We spent a week exploring Istanbul in April, 2015 - a fascinating city, historic and cultural, old and new, Europe and Asia! 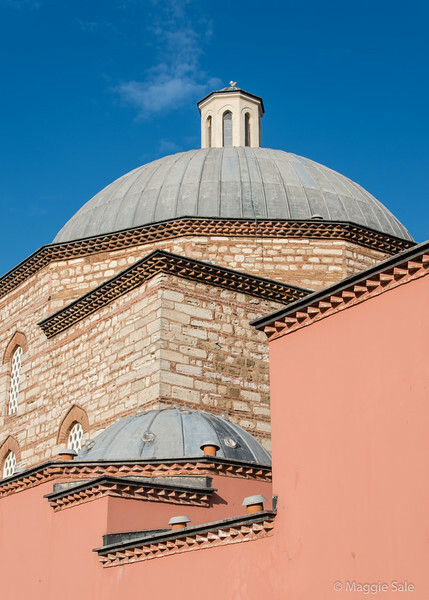 We visited many of the tourist sites in the Old City - The Sultanahmet - where we stayed, but we also made a point of going to lesser known and poorer areas where we discovered another Istanbul, where the locals live and shop and go to school. We took two private tours with the company http://www.mylocalguideistanbul.com/ which were great and the guides, Yunis and Salih took us to places we would never have found on our own! Picture captions below each large photo.